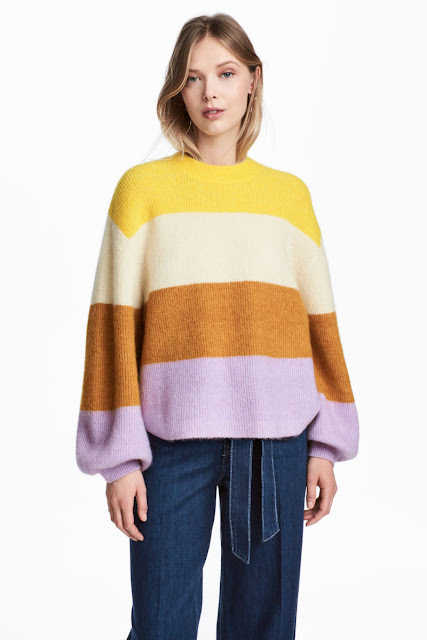 H&M KNIT MOHAIR-BLEND SWEATER $69.99 | Shop here! 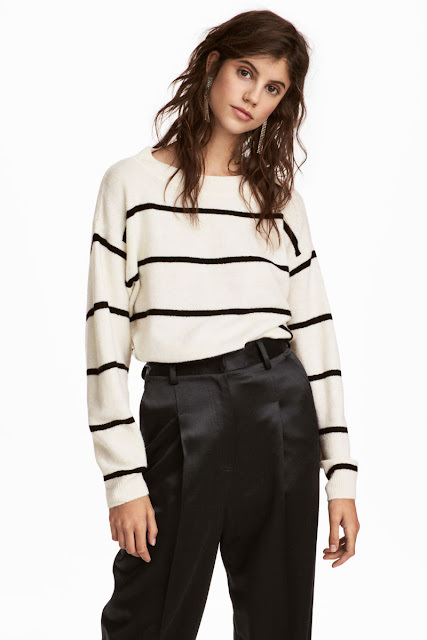 FINE-KNIT SWEATER WHITE/BLACK STRIPED $19.99 | Shop here! 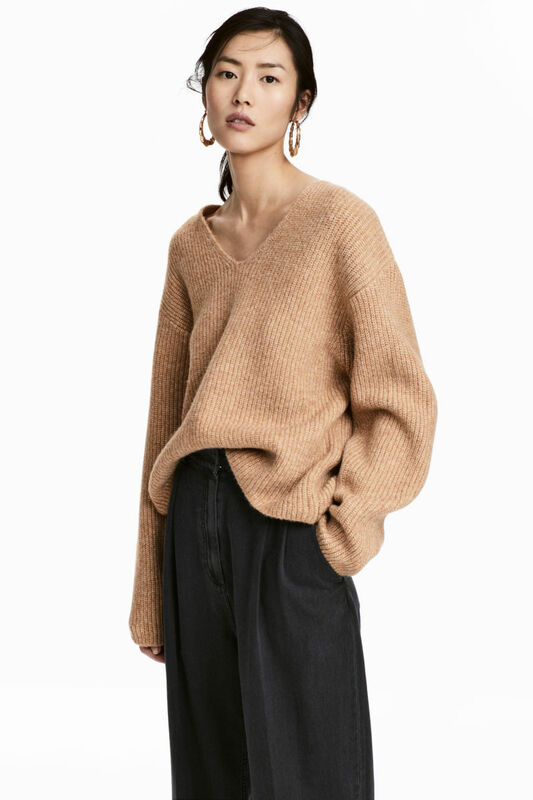 WIDE-CUT SWEATER BEIGE $34.99 | Shop here! 'WIDE-CUT SWEATER IN LIGHT PURPLE MELANGE $34.99 | Shop here! 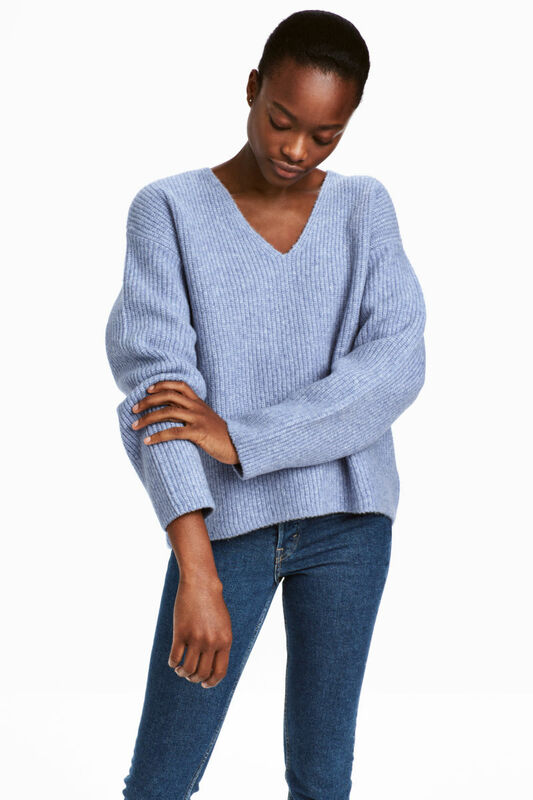 OFF-THE-SHOULDER SWEATER IN DARK GRAY MELANGE | Shop here! RIB-KNIT SWEATER IN BLACK/WHITE MELANGE $24.99 | Shop here! 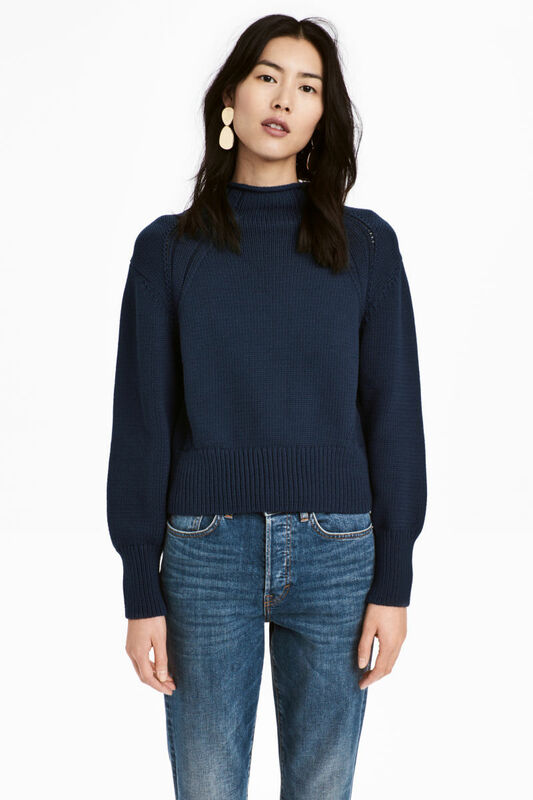 H&M KNIT SWEATER $34.99 | Shop here! Ahh I want all of them!